It is true that some dog breeds are healthier than others, even when they reach old age. However, some dog breeds, whilst healthier, are more susceptible to injury because of their disposition. 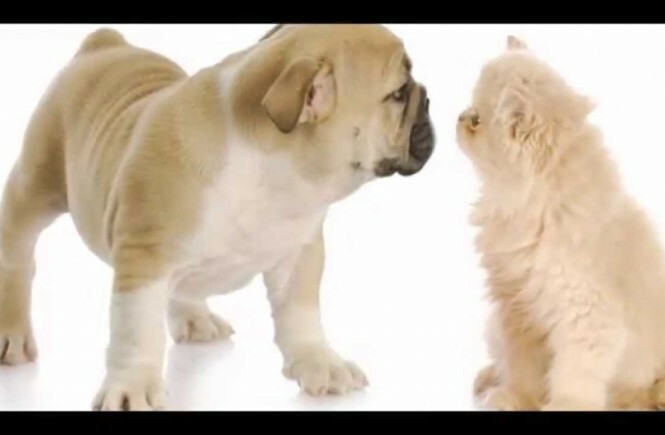 That is why pet coverage should be included in your regular household savings expense. 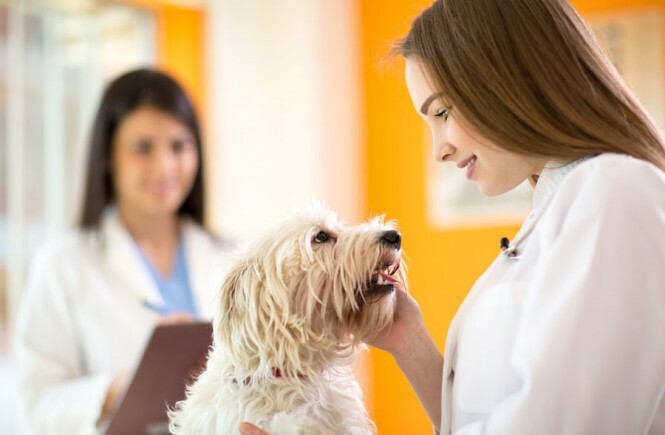 A small monthly premium can cover your dog’s routine check-ups as well as prescription medications or emergency services. 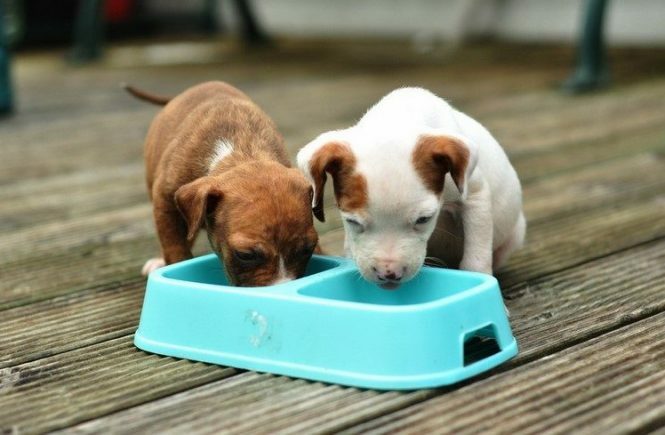 Finding the right type of coverage simply depends on the breed of your pet. 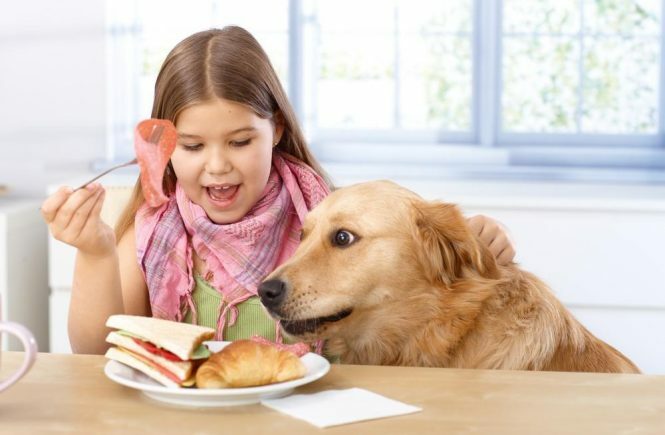 With pet care cost on the rise, it has become more important than ever for pet owners to acquire a pet insurance. 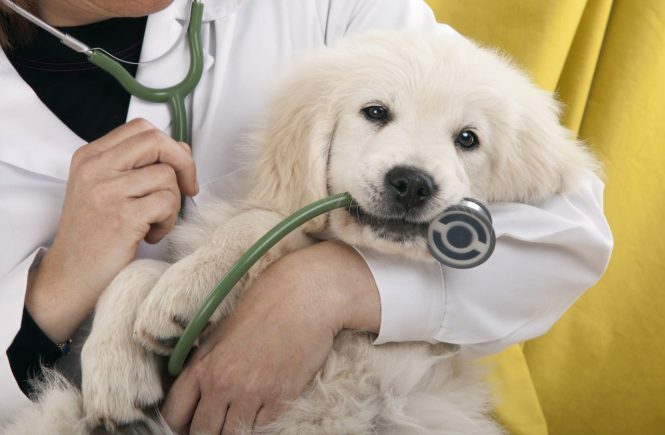 Much like you health insurance, pet insurance is poised to save you thousands of dollar in vet bills. 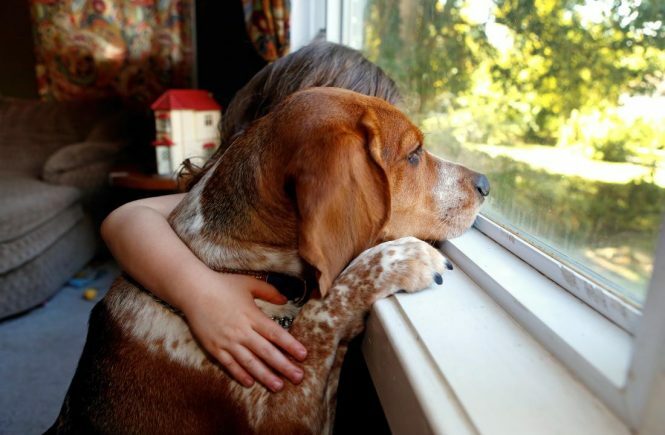 A recent study by Pet Products Association revealed that 62% of Americans consider their pet as a member of the household just like a kid. 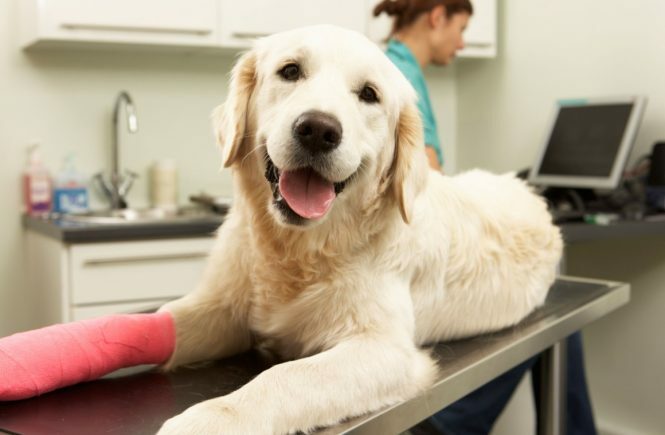 As such, many pet owners are trooping online in search for a comprehensive insurance coverage befitting their pet. 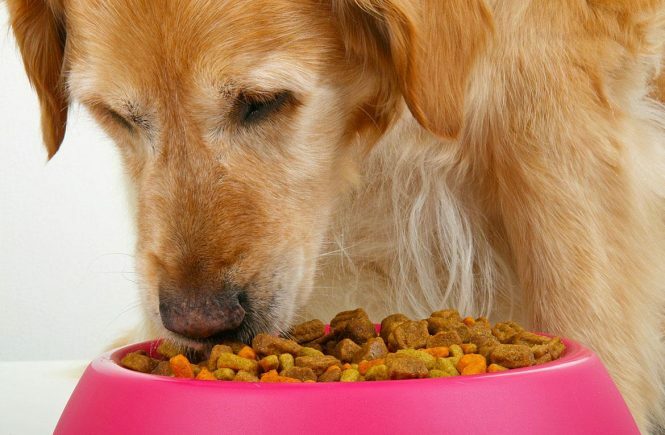 What To Consider Before Purchasing Pet Foods Online?